We don’t just make video games here at the Rain offices. Sometimes, we make things that help us make video games. 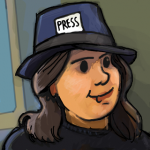 This is very meta, indeed, but I’ll explain it to you. As most of you are perhaps aware, we’re using Unity to develop Teslagrad. Unity is a pretty great engine in and of itself, but it also has a nifty thing called the Asset Store, where you can download everything from music to scripting packages. 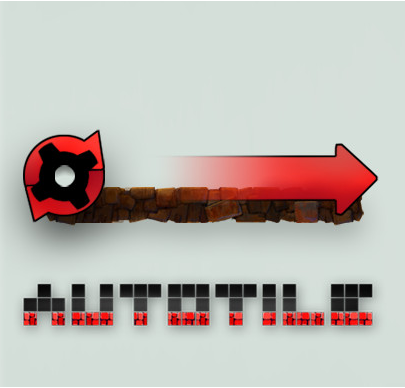 And now, you can also get Autotile, made by us! As we all know, placing textures is super-boring. You’d rather spend your time making awesome levels and cool bosses. We understand. We feel the same way. Which is why we’ve developed this texture deployment plugin that is going to save you a lot of time when placing textures. All the time saved by using this plugin is time you can spend figuring out just much flame this dragon is going to breathe in phase three of this bossfight. Rad! You can learn more about Autotile here, and we also have a handy-dandy tutorial available if you think this is something for you. There’s even videos! So if you’re a Unity user, feel free to check it out. This entry was posted in Projects, The Blog and tagged autotile, unity by Marte. Bookmark the permalink. ideas with ur blog, “Not just video games! The particular hotest video games for the holidays is here. Go shopping with confidence in our Amazon . com shop and be confident that you’ll find the sport you have been looking for. save funds and avoid planing a trip to numerous stores. dh sollten Sie längere ausführen genug werden Sie vergießen. und studieren Meinungen für das Casino. Durch diese Bretter kannst du auch nach Casinos suchen, die schlechte Unterstützung anbieten, wie durch ihre Klientel bewertet.